It’s difficult, both for parents and teachers, to work out a system for motivating kids to do the right thing and make their lives (and ours!) much easier. So, what is the best way to motivate the ‘right’ behaviour? For kids to engage with their homework, tidy up their toys, play nicely and so on? While external motivators such as rewards, money, grades and opinions of others have a place it is arguably the intrinsic motivators that are going to be useful in the long run. They are also, you say, more difficult to control. 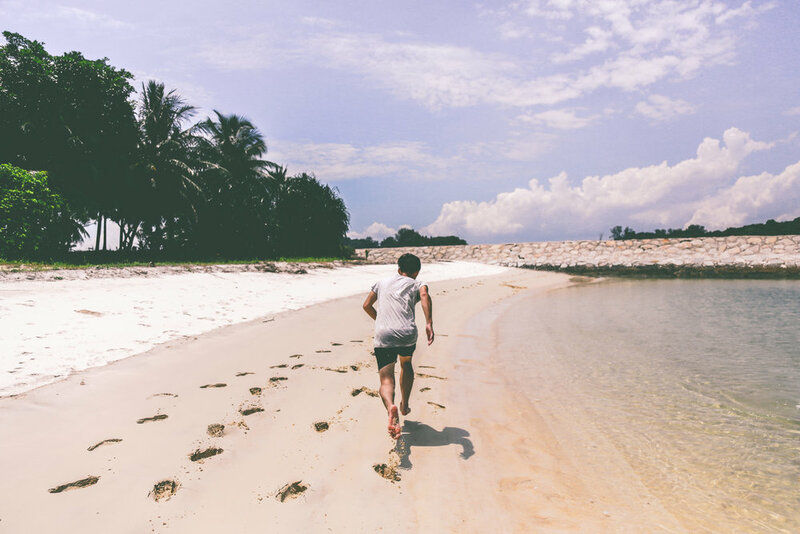 Self-Determination Theory, developed by Professors Richard Ryan and Edward Deci, argues that there are factors that are necessary for one’s psychological wellbeing, just as food, water, sleep and shelter are important for our physical wellbeing. These factors are autonomy (the need to control our lives), competence (the need to be effective in dealing with our environment) and relatedness (the need to have close relationships with others). Conditions which support a person’s experience of these things are said to foster motivation, engagement, creativity and so on. In other words, we need to ensure that we feel competent, connected and in control in order to be motivated. So how does this apply to motivating kids to pick up their crayons or finish their homework? I propose that for tasks that simply require ‘human decency’ e.g. tidying up a mess they’ve made, we need to rely on fostering connectedness. This way, we will have a healthy relationship in place in which there is respect from both sides, and a reasonable conversation may follow. If rewards are given for simply doing something that a decent person should, the child will learn to only be decent if there is going to be a reward. A quick fix in the long run, but not sustainable. For teachers motivating kids to reach their potential in the classroom, I believe competence comes into play. We need to be making sure that kids know where their strengths lie, so that they can play to them. It is vital that educators are given the freedom to organise their subjects so that children can choose topics that are of interest to them and that they might engage with. Finally, I ensure that kids have a sense of control of their lives. I let them choose the order in which they complete their tasks, sometimes which tasks to complete at all, and I occasionally sit them down and ask their opinions about things. I think it is so important that kids believe that we care what they think, because it gives them a sense that they matter. And if they matter just as much as adults, why shouldn’t they be motivated to do the right thing?